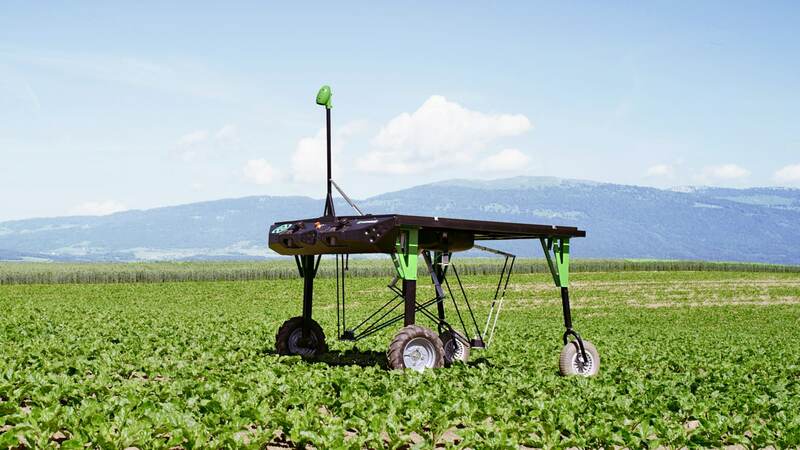 The first ever completely autonomous machine for a more ecological and economical weeding of row crops, meadows and intercropping cultures. Solar traction without recharging. Works up to 12 hours a day without a human operator. Thanks to the precise detection, no crop affected, no yield loss. Less herbicide used. Reduce your costs and your environmental impact. We contribute to an agriculture that respects the environment, focusing on soil conservation and hydrological resources and using a minimum amount of energy. We aim to offer precise, safe, reliable and affordable robotic solutions that simplify farmers’ life to produce healthy food. 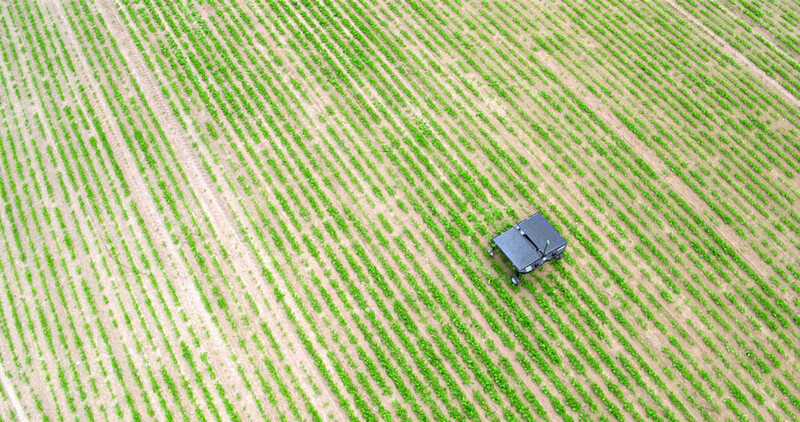 ecorobotix develops, produces and sells innovative farming machines that require low energy and that reduce the negative ecological impact of modern agriculture, while keeping costs competitive.